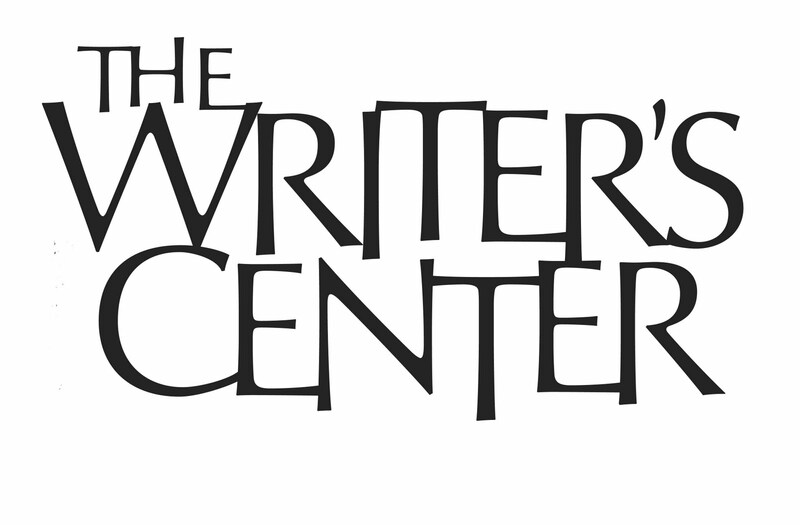 Here are some great free arts and culture events from CultureCapital.com! This site is a fantastic resource for free and ticketed events presented by nearly 300 Metro DC Arts Presenters. For quick way to find even more free arts and culture events try our "Free in DC" Inside Out feature, curated by the staff of CultureCapital.com. 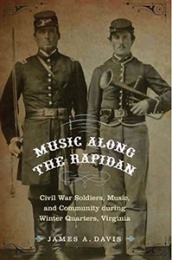 James Davis, State University of New York, Fredonia will talk about his book Music Along the Rapidan, which centers on how civil war soldiers used music as a form of emotional comfort against the cacophony and brutal backdrop of war. The talk includes musical clips of popular period styles and songs. Davis is a professor of musicology at SUNY, Fredonia. Limited copies of his book will be available for purchase. Metro: Bethesda, elevator exit is closest, be sure to cross Wisconsin when you exit as Walsh is only accessible from the northbound side of the street. See the "Free in DC" Inside Out page on CultureCapital.com for more free events and exhibits on view and visit TICKETPLACE for half-price tickets to performances in the DC metro area! You can also Follow CultureCapital.com on facebook and @TICKETPLACEDC on twitter.